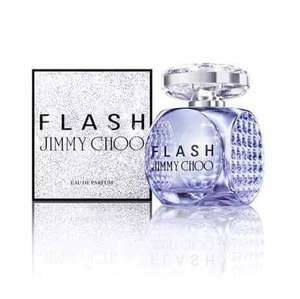 Reduced from £46 for 60ml its almost always this price on amazon. love this fragrance! heat added!! !